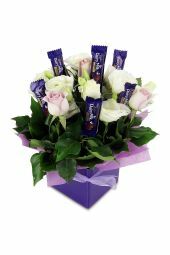 For a thoughtful gift that’s twice as sweet, browse our selection of chocolate bouquets and chocolate flower arrangements! 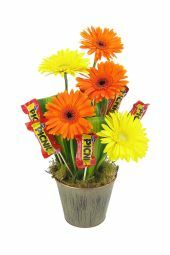 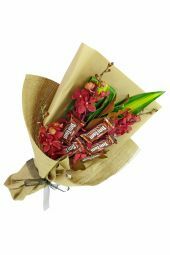 Equally perfect for that special someone with a sweet tooth or to say “Hi, just thinking of you!” Select from a variety of fresh flowers and chocolate options from Mars, Bounty, Cherry Ripe and more. 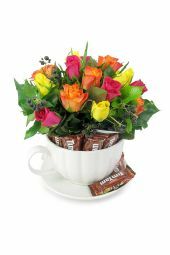 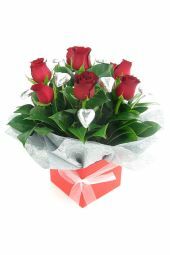 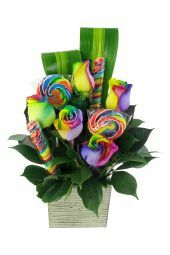 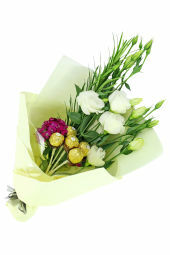 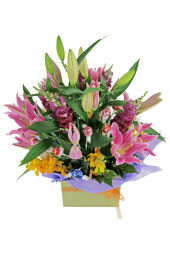 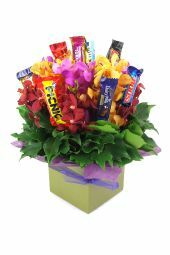 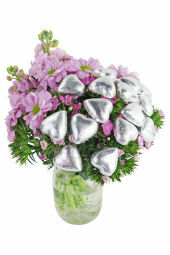 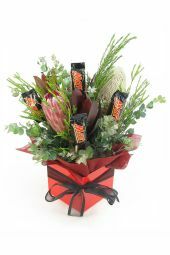 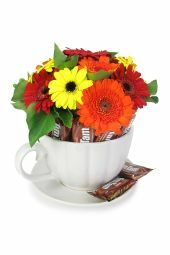 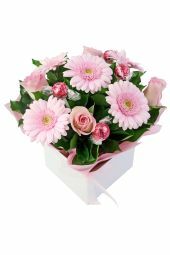 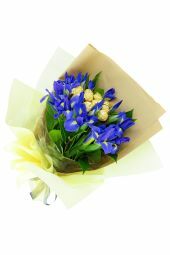 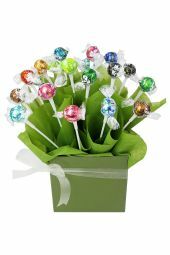 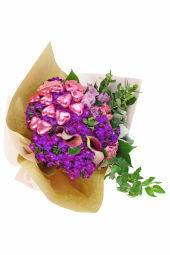 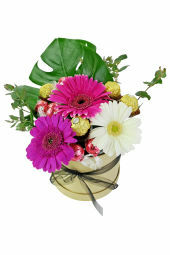 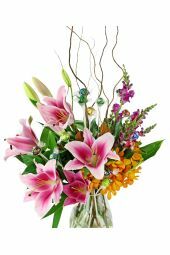 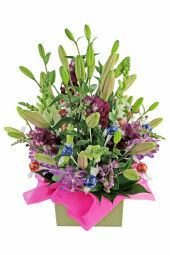 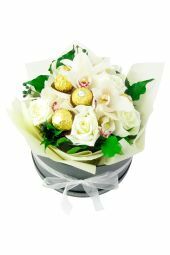 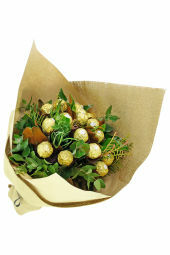 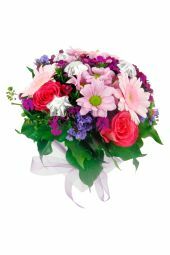 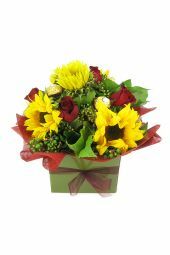 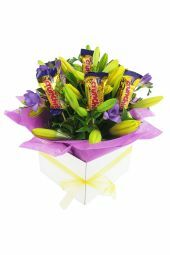 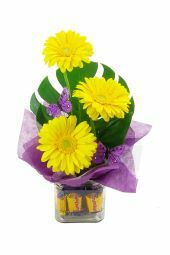 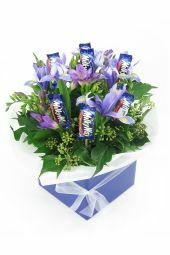 Same day delivery to most Sydney suburbs is available for flower and chocolate bouquets ordered by 2pm.